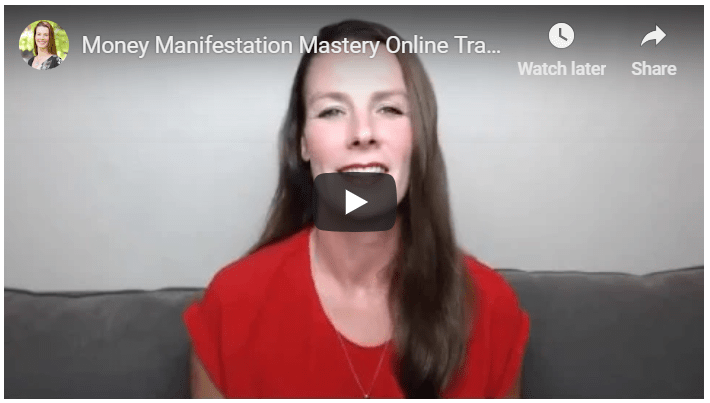 If you’re interested in the deeper purpose of money manifestation and how to use it consciously to fulfill your purpose and create a life of abundance, this training is for you. I also take you through a powerful exercise to manifest money the feminine way. Find a quiet space and enjoy! If this has whet your appetite for living a life of abundance and you’d like to learn more, you can order a copy of my book “Money Manifestation Mastery” here. You can also connect with me in my private Facebook group or on Instagram. I’d love to see you there!